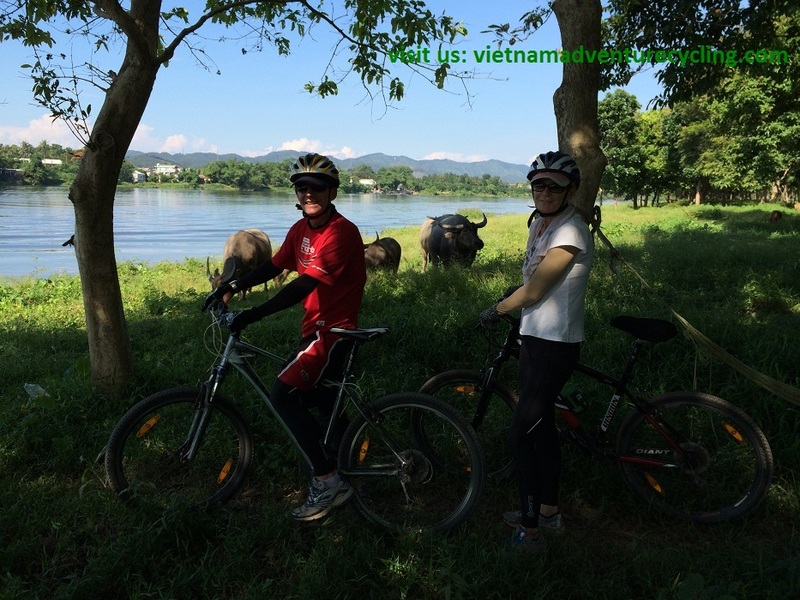 Without a second thought cycling in Vietnam is the most convenient way to discover a nation where hospitality comes as a second nature. 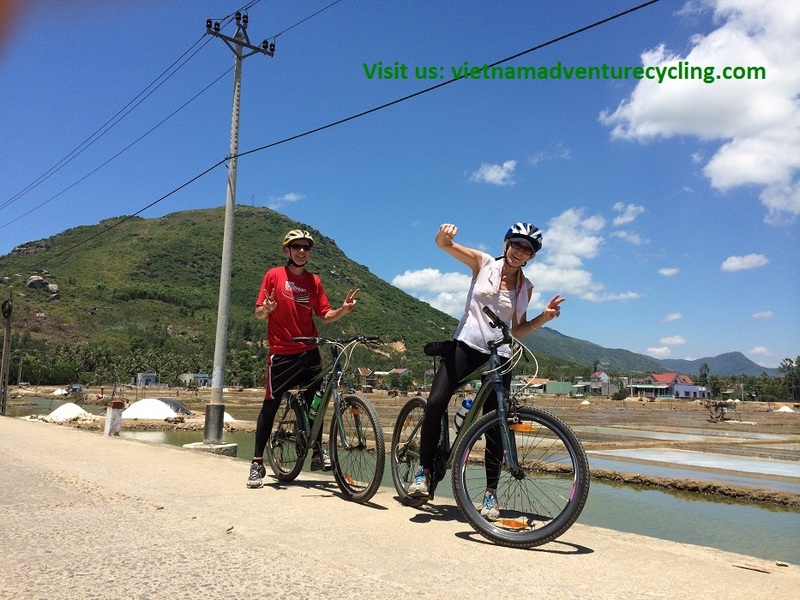 Here at Vietnam Adventure Cycling, our each and every itinerary is meant to offer you a true insight into the real side of Vietnam. 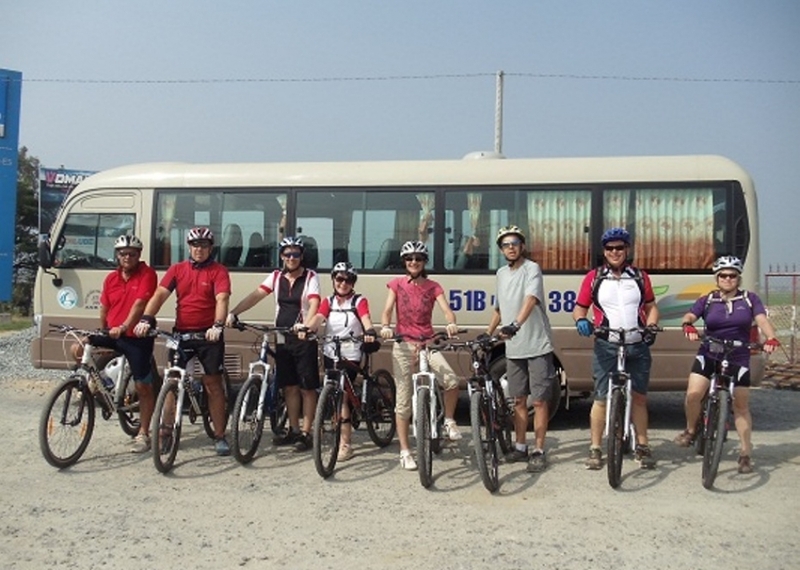 All our tour programs are designed specially to put travelers to ride in gorgeous nature sites in close to simple yet interesting local life. 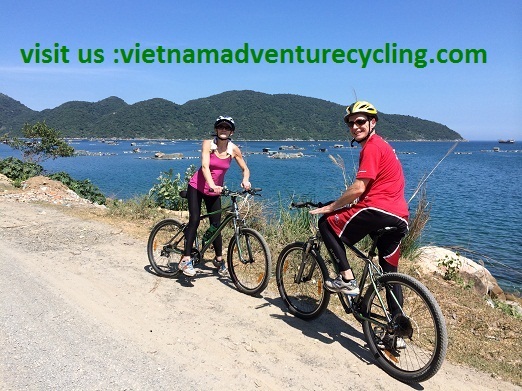 With our vast knowledge, experienced staff and tour guides we’re certain to arrange a real Vietnam adventure cycling trip to some of the top Vietnam destinations such as Sapa, Halong bay, CaoBang, Sonla, KonTum, BuonMathuot, Mekong delta and more. 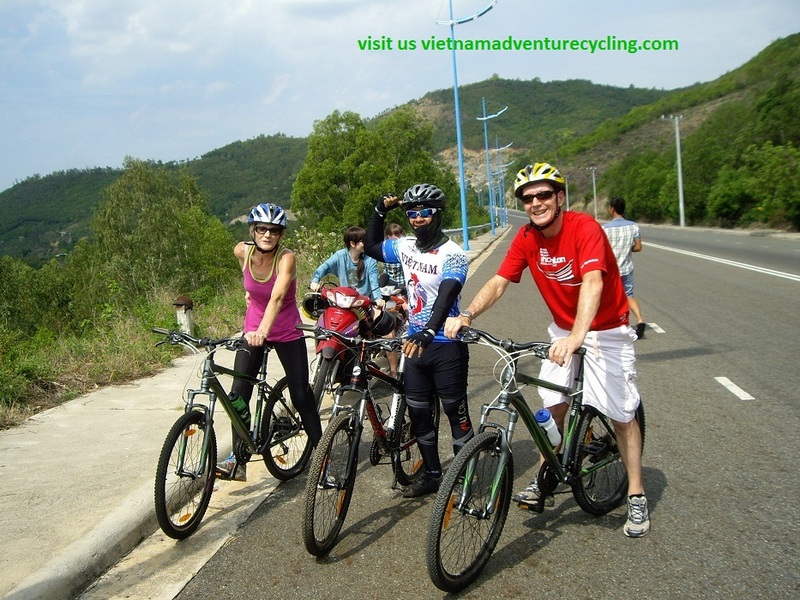 We want you to enjoy the most fantastic side of Vietnam with us so that you return home happy and recommend Vietnam Adventure Cycling to your friends and relatives. 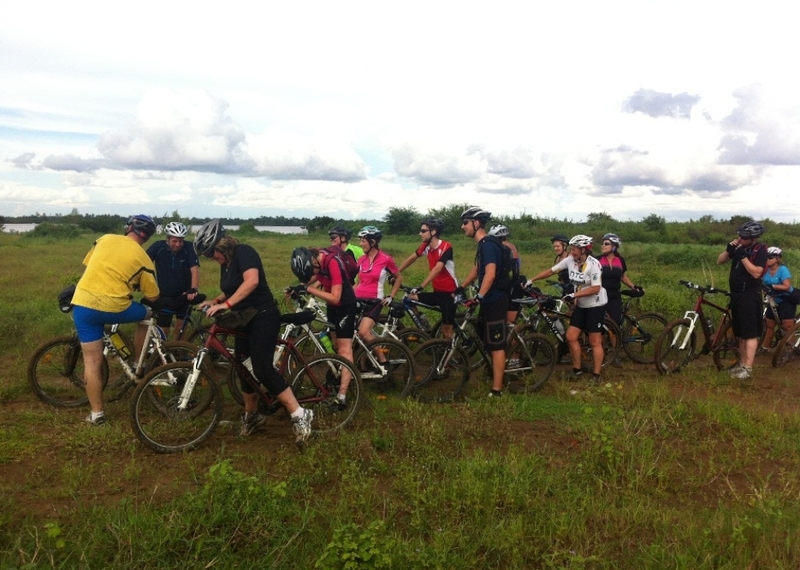 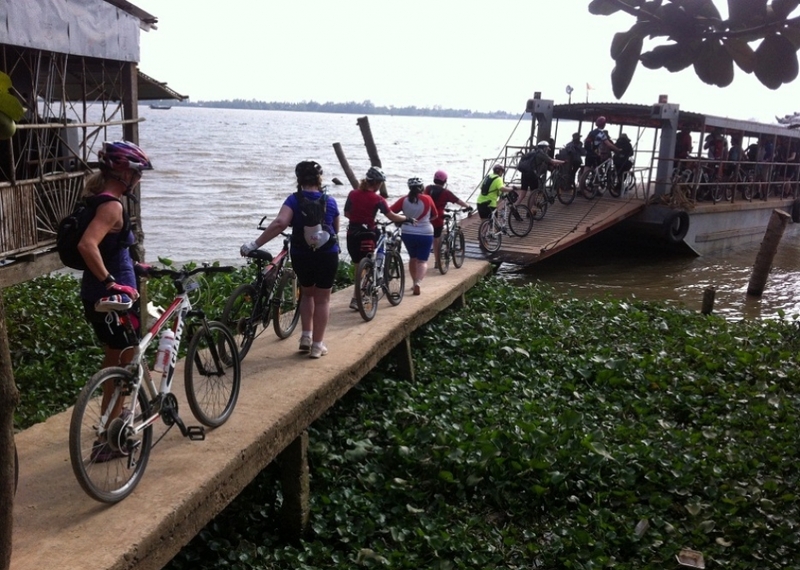 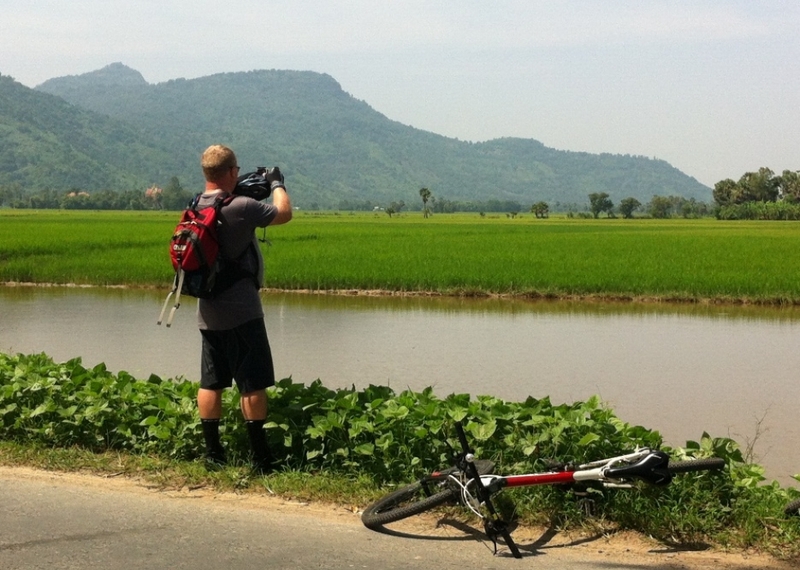 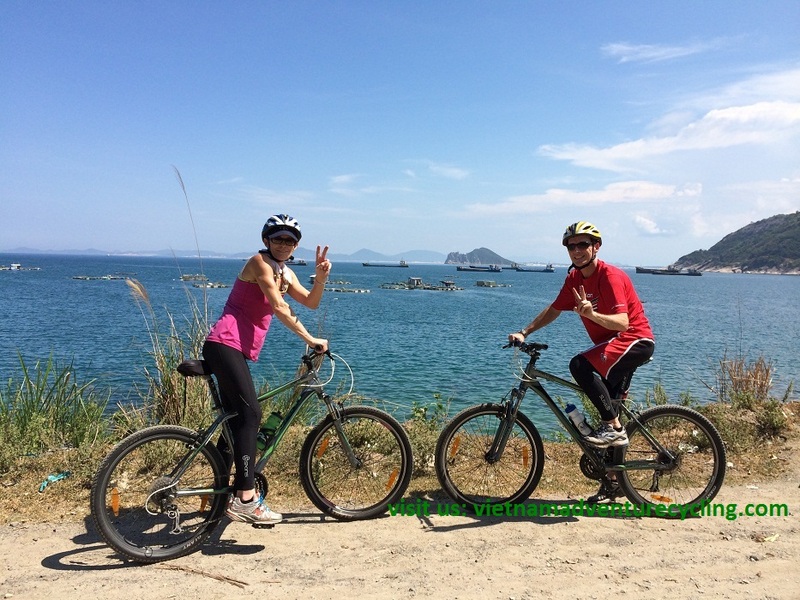 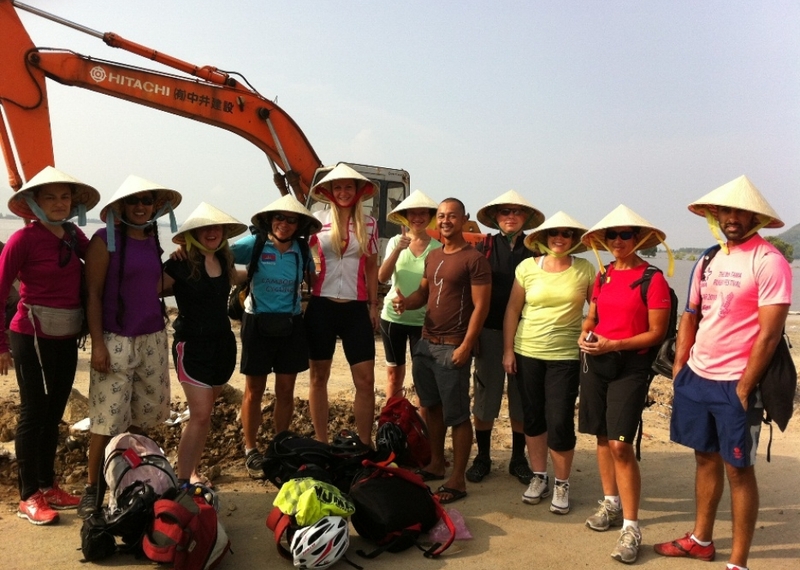 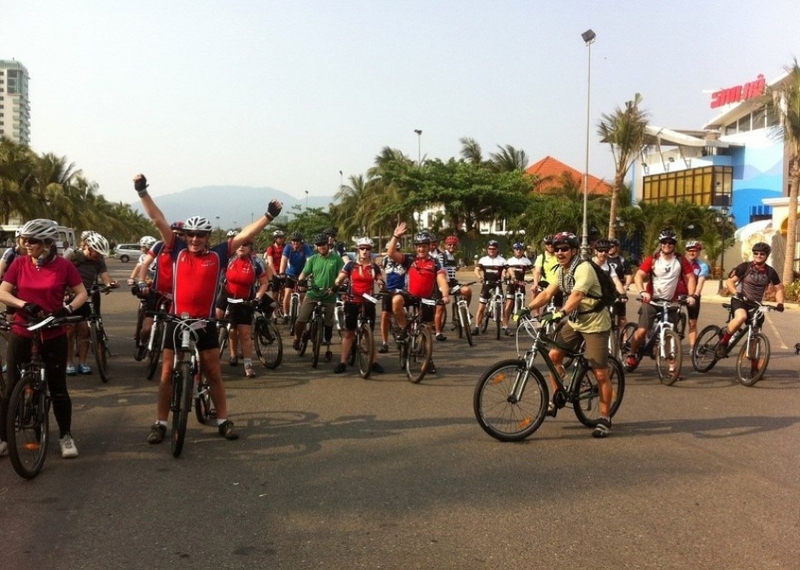 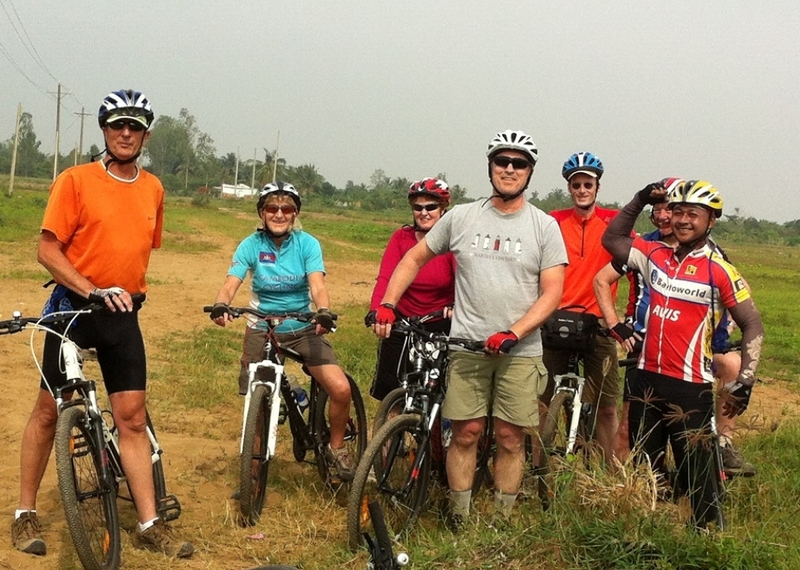 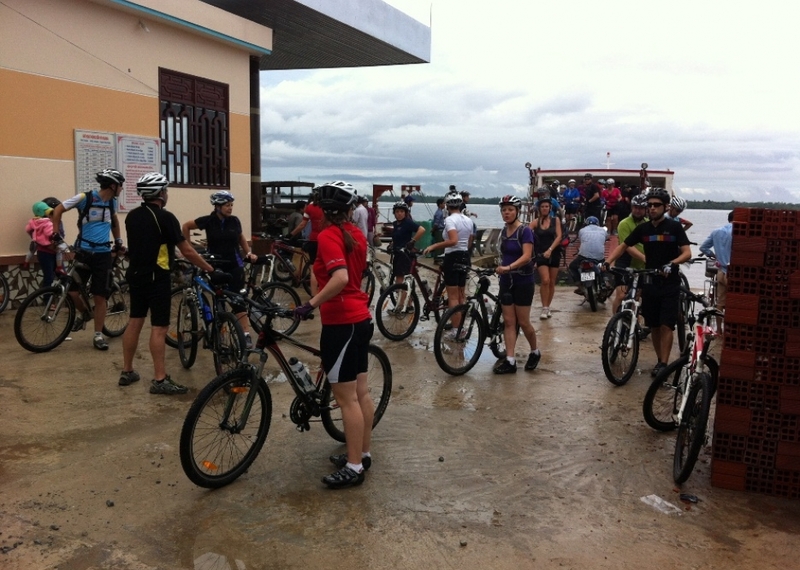 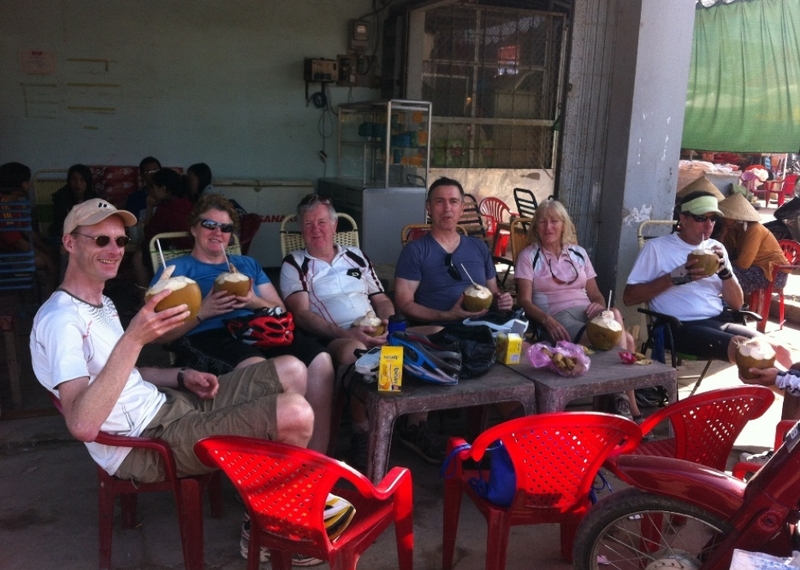 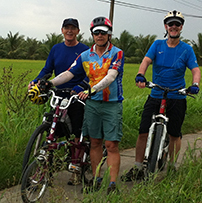 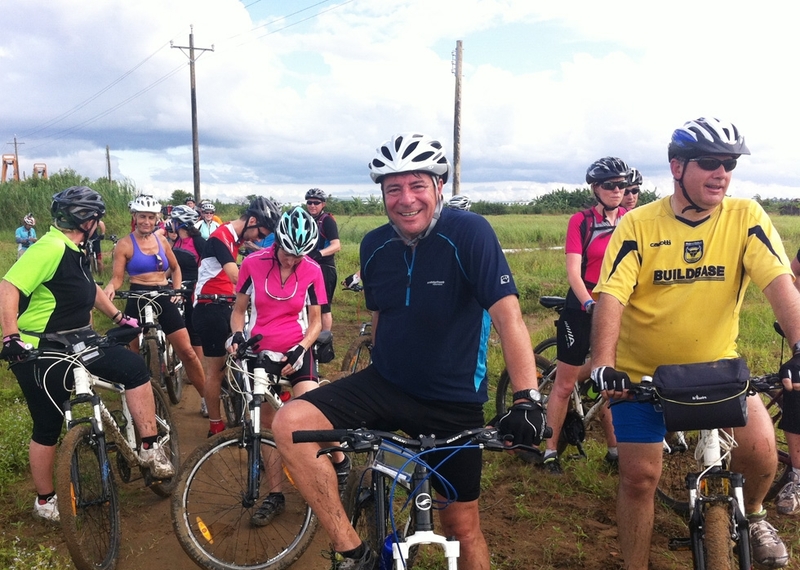 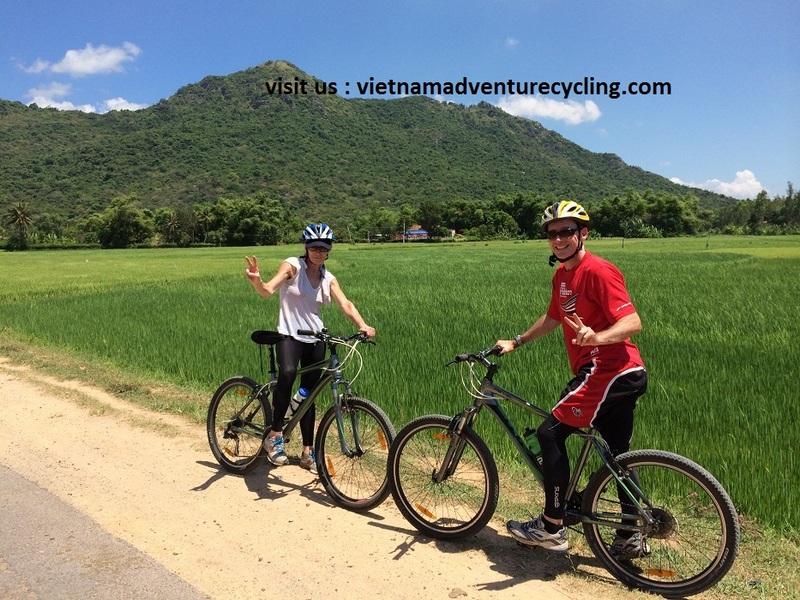 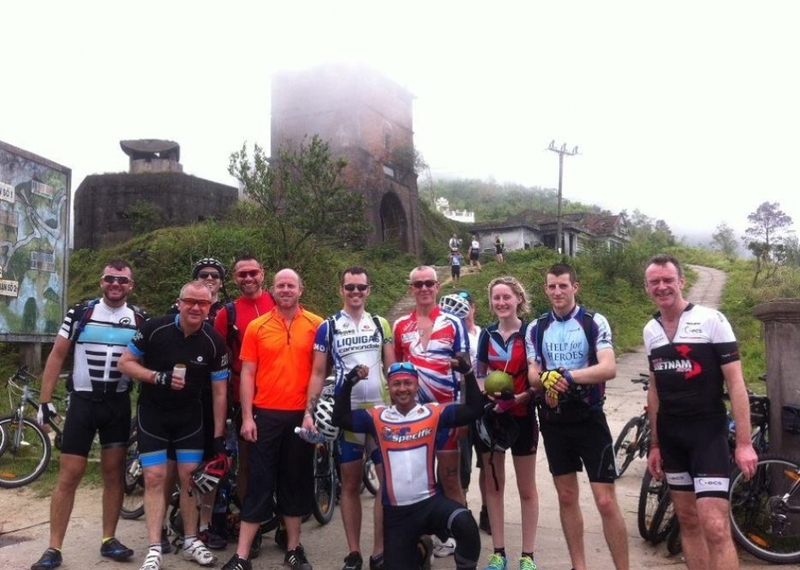 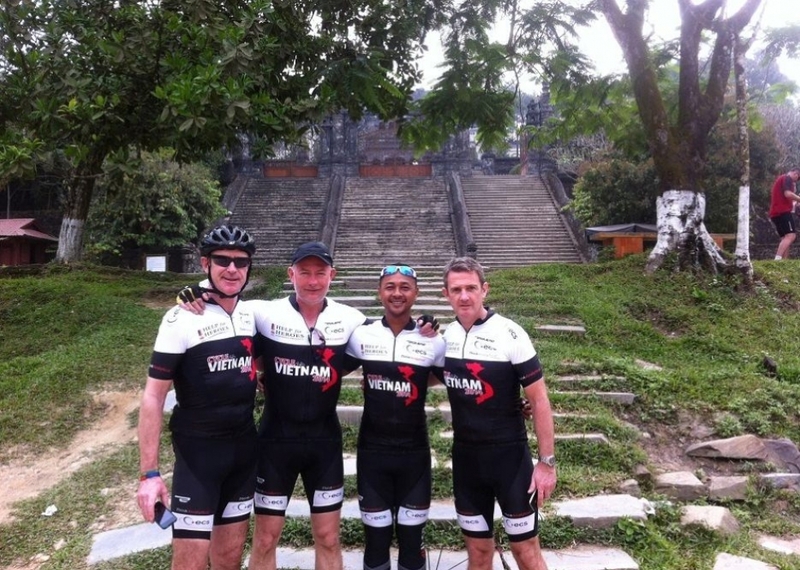 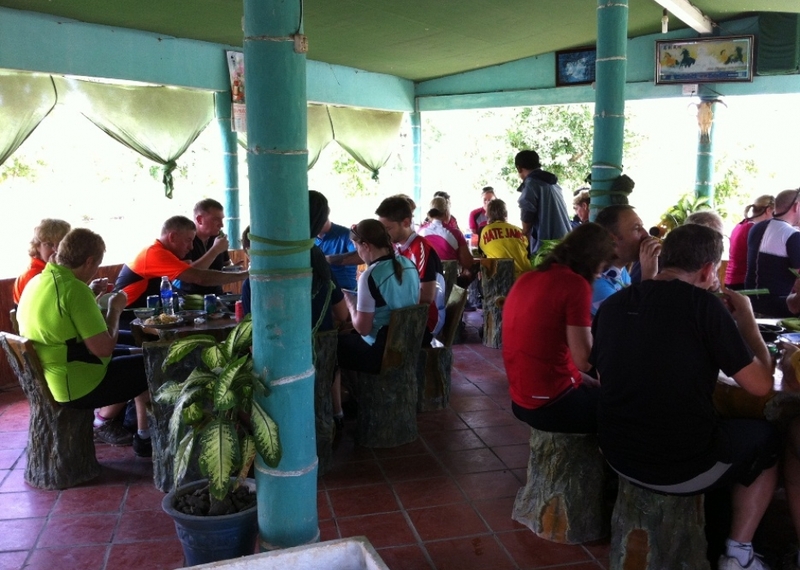 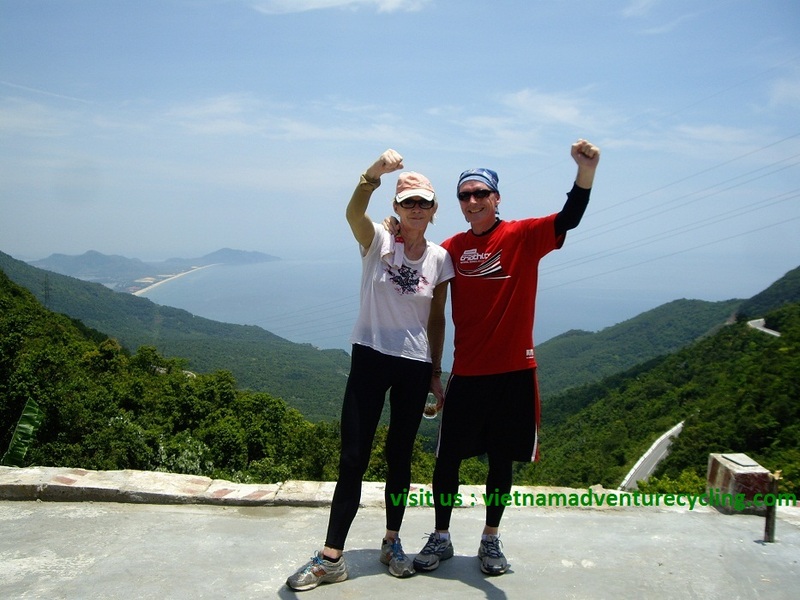 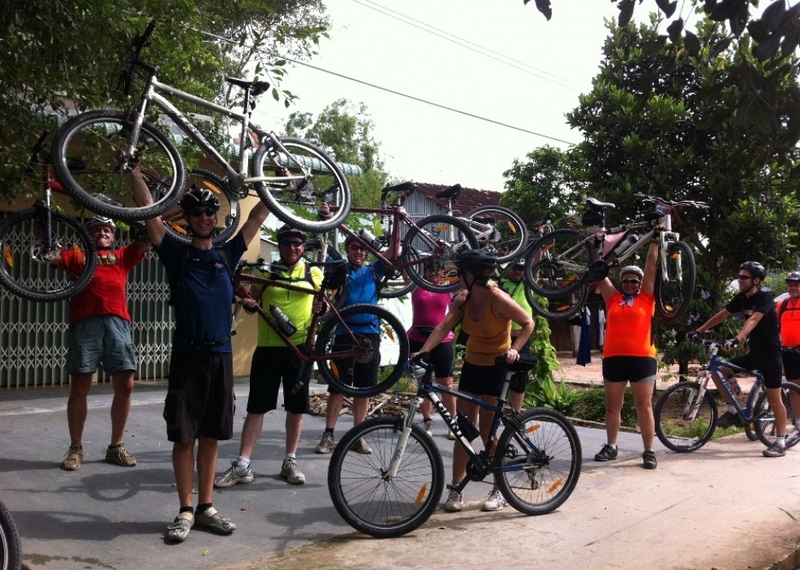 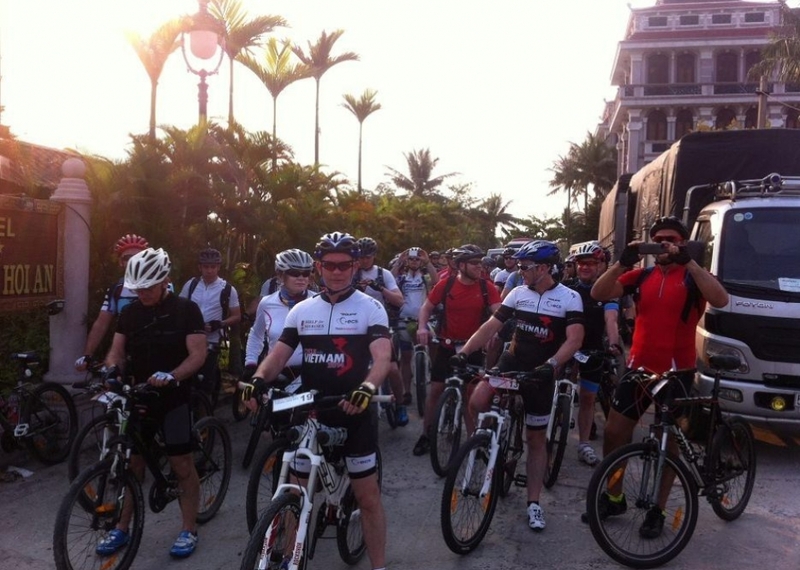 VIETNAM ADVENTURE CYCLING-PROFESTIONAL, AFFORABLE, SATISFIED Vietnam Adventure Cycling Tours is celebrating 4 year in 2015 run by Tour guide name Sene who have passionate on cycling and experience on Cycling guide in Vietnam and Indochina for many year. 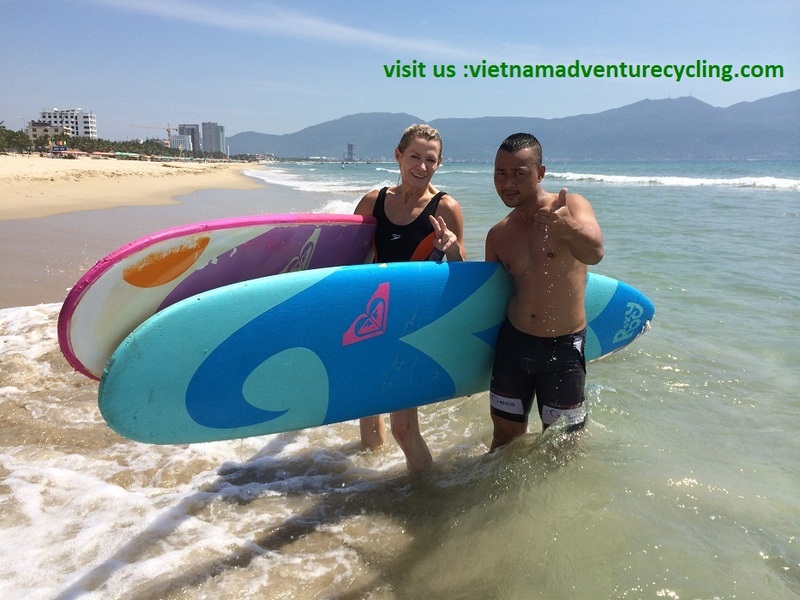 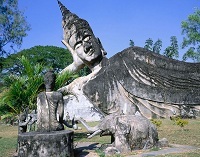 Vietnam Adventure Cycling Tours aim to provide a daylife adventure tour ,alow for all traveler to see the real vietnam and indochina region including Cambdian,Lao, and thailand..